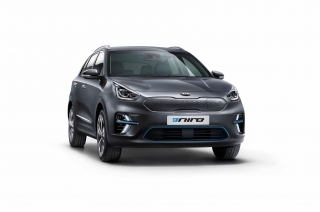 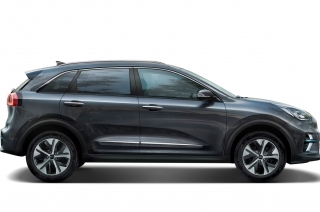 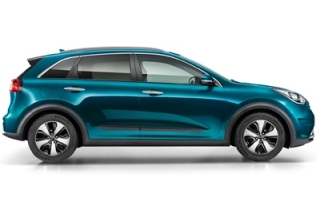 Kia’s partnership with De Niro will draw on the actor’s inimitable character and sense of humour to draw attention to the e-Niro’s numerous benefits – its long 282-mile electric driving range, high-tech infotainment features, energy harvesting technologies, and unique crossover design. 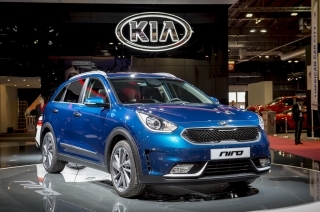 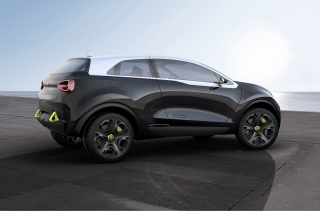 Kia’s first fully-electric crossover utility vehicle, the e-Niro is revealed in European specification today at the 2018 Paris Motor Show. 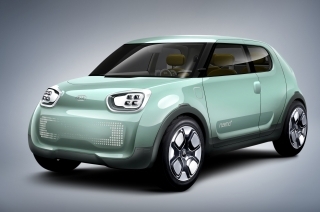 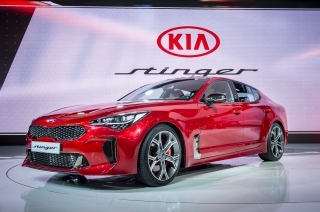 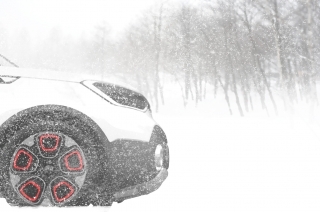 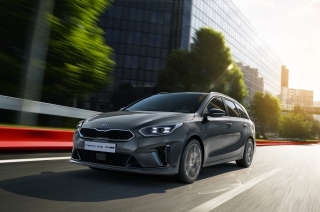 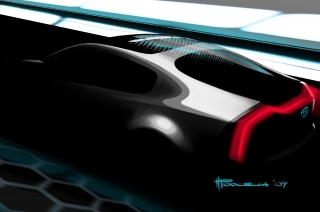 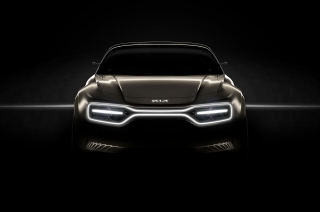 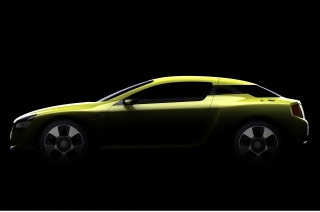 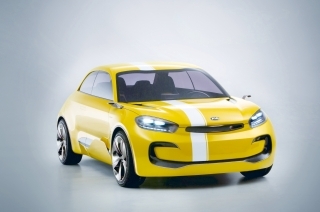 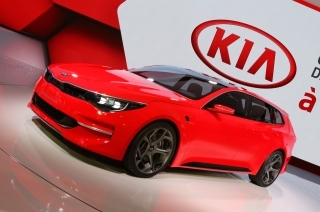 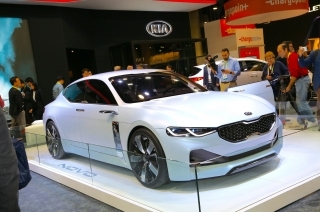 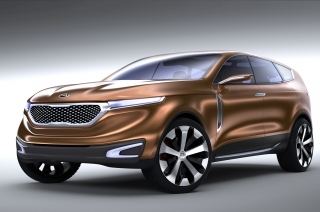 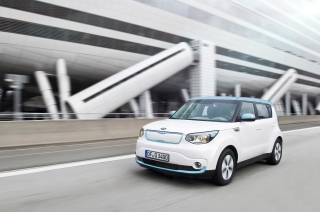 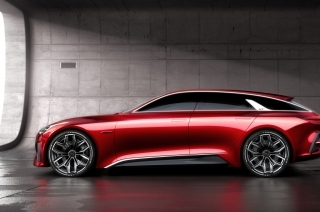 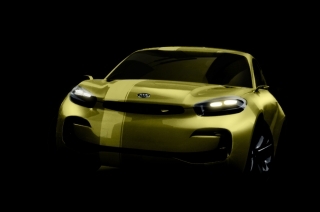 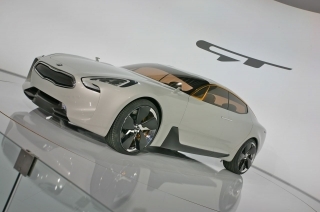 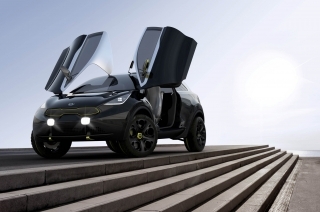 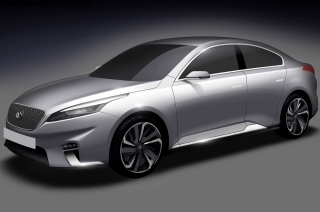 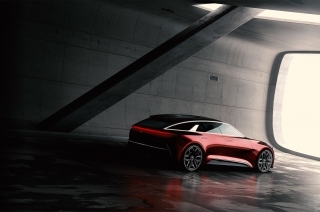 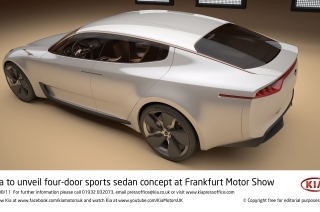 With a driving range of up to 282 miles (455 kilometres)* on a single charge – and up to 382 miles (615 kilometres) in the city** – Kia’s first fully-electric crossover utility vehicle will be one of the most capable cars on the road when European sales commence at the end of 2018. 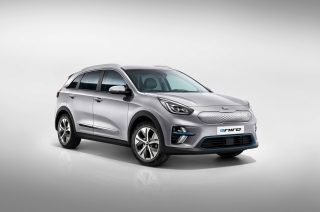 The e-Niro offers greater driving range than many petrol cars (and even a number of significantly more expensive electric cars) from its zero-emissions powertrain. 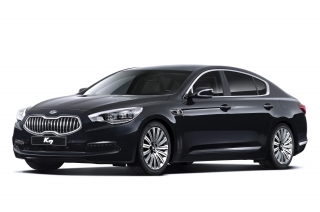 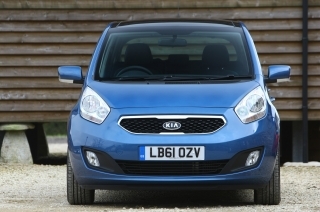 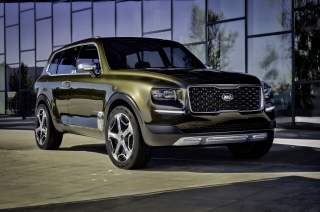 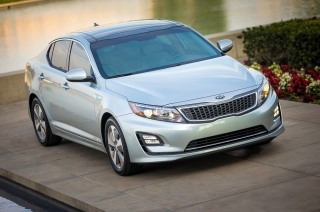 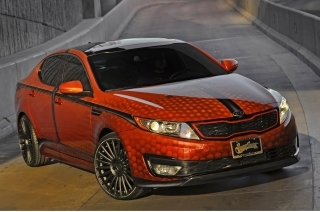 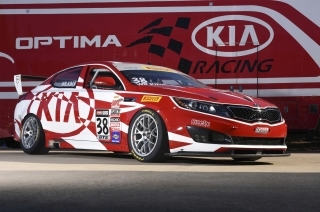 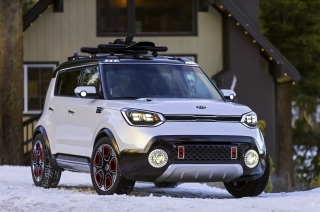 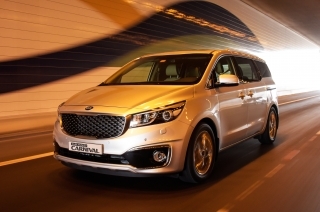 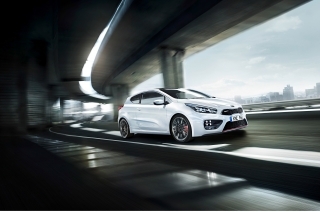 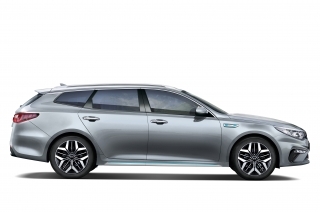 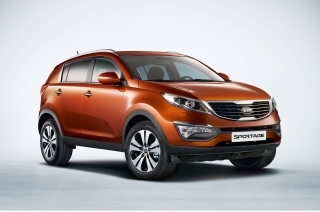 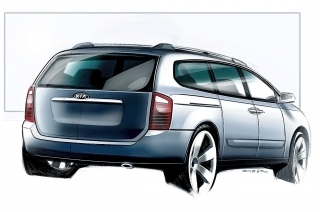 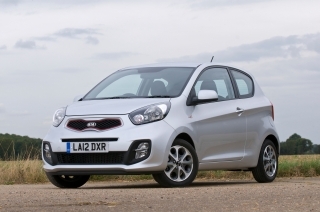 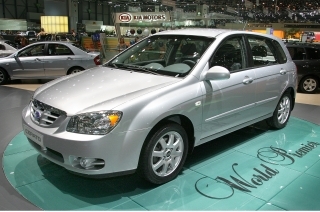 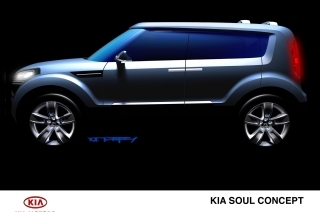 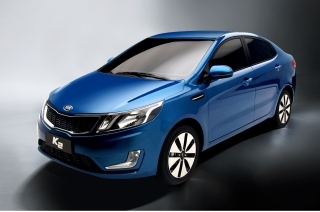 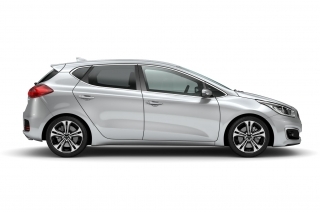 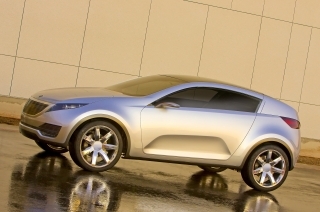 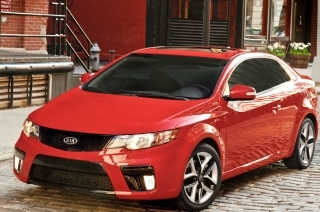 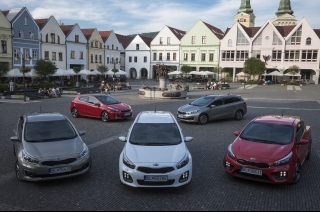 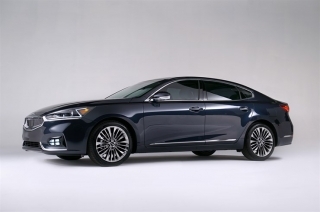 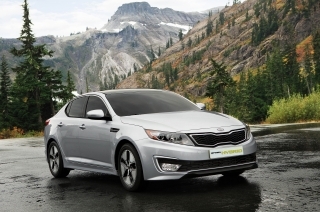 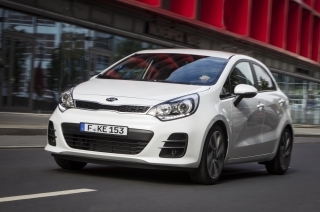 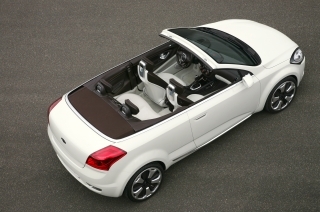 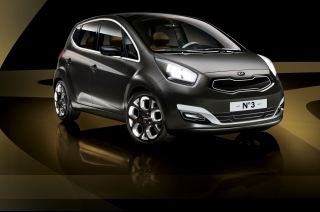 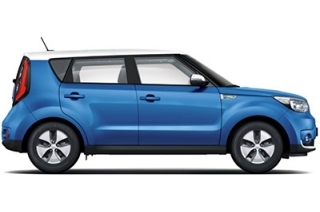 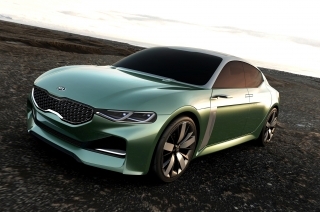 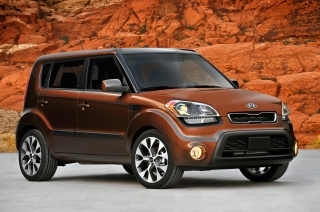 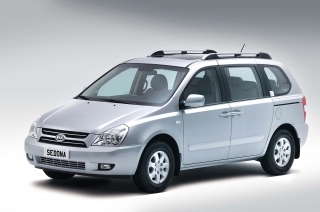 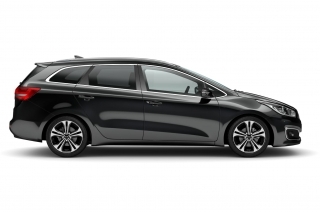 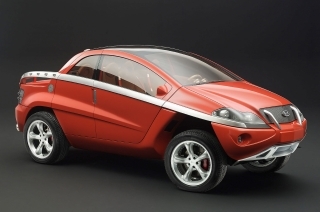 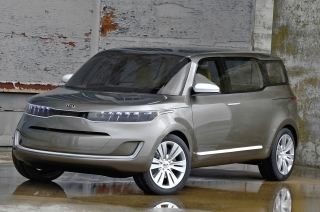 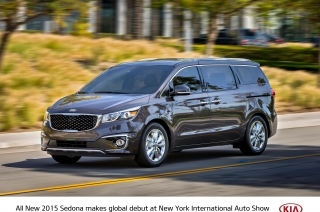 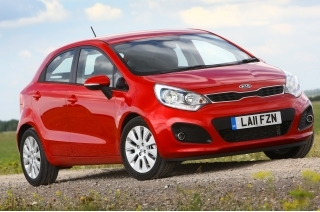 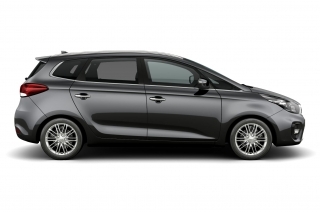 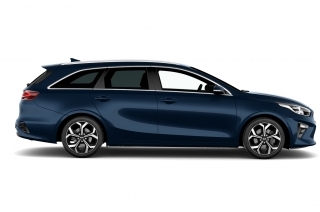 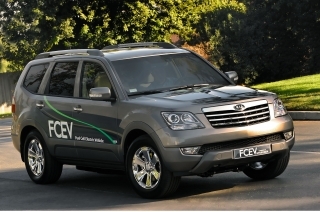 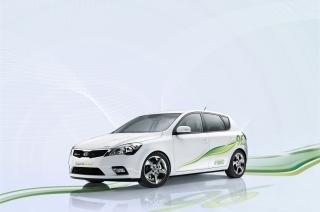 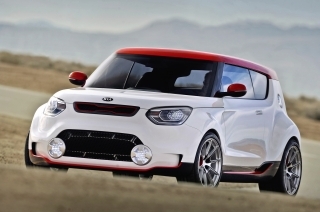 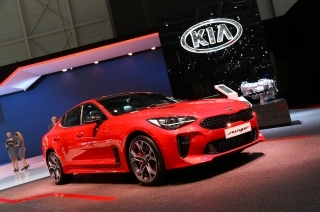 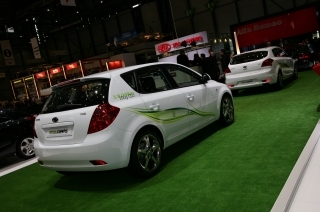 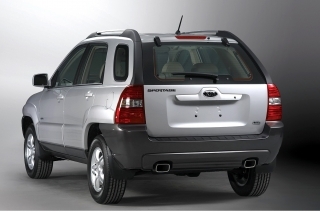 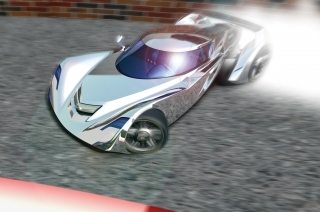 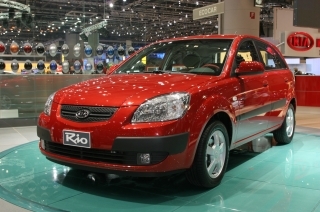 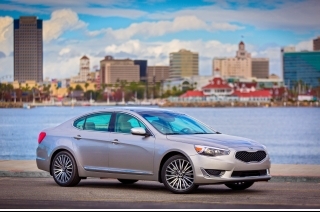 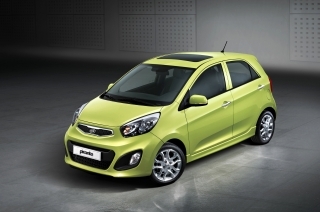 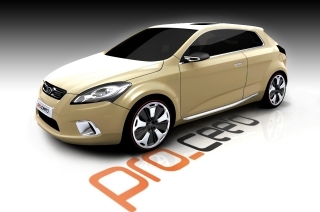 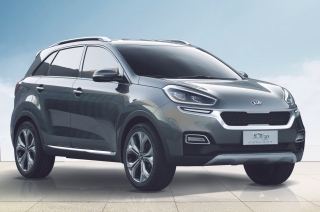 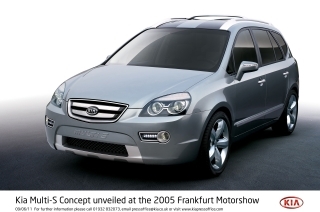 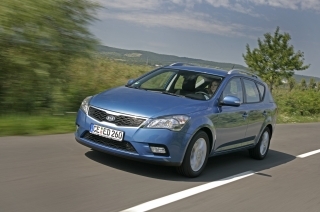 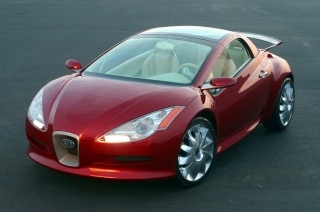 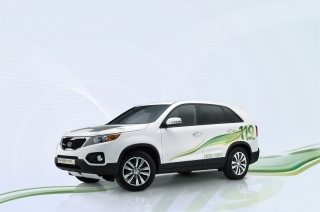 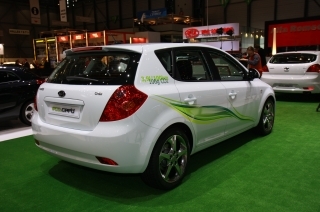 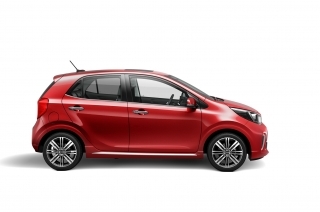 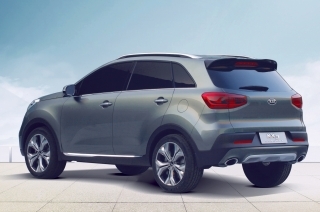 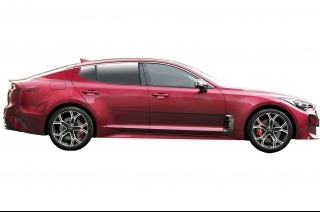 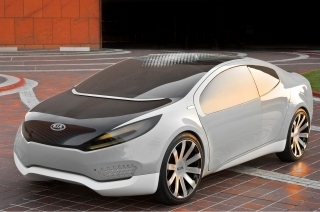 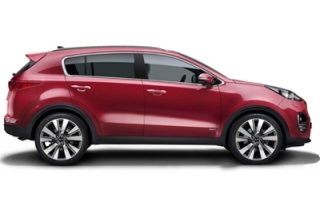 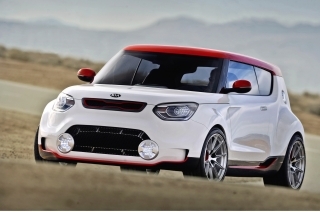 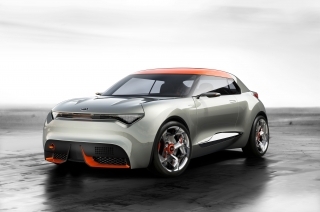 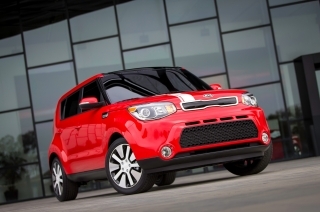 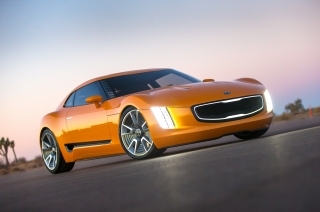 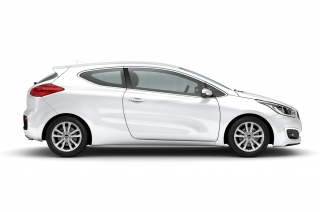 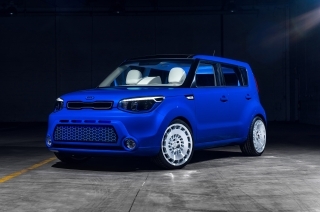 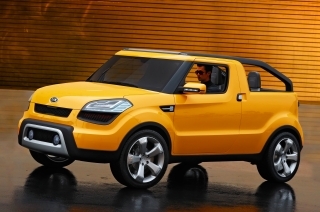 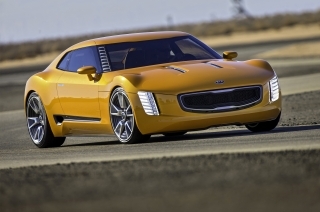 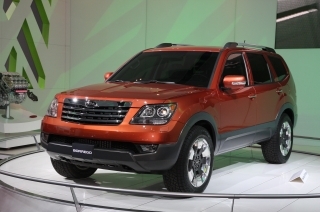 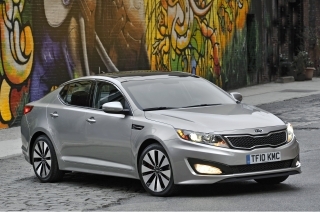 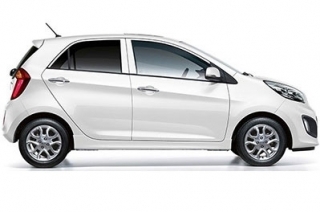 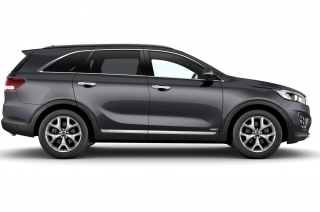 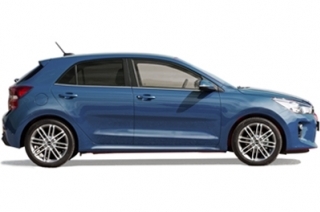 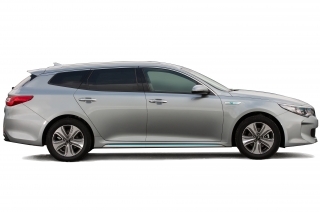 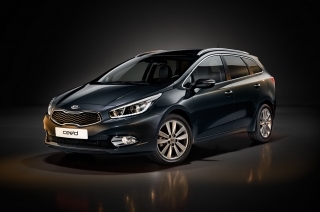 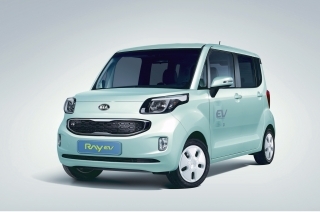 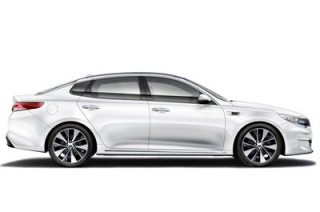 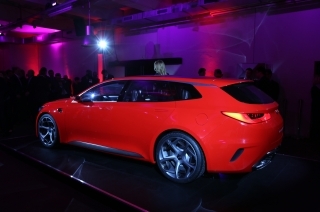 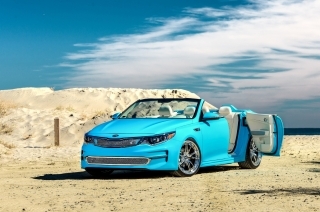 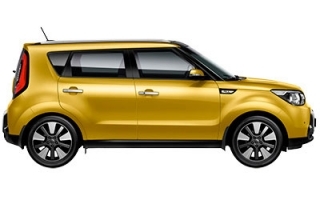 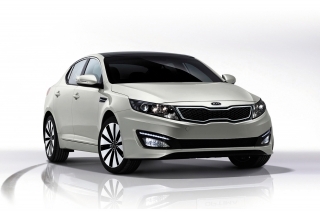 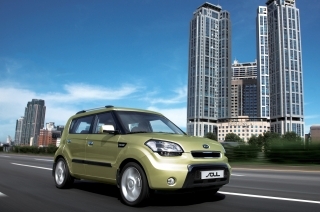 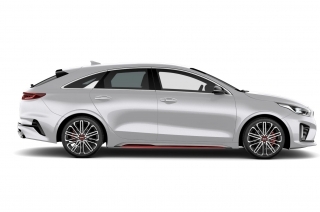 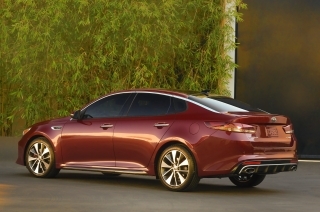 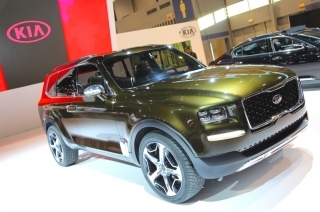 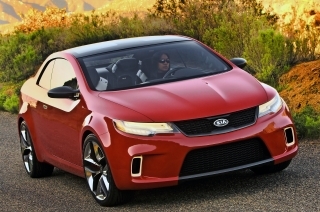 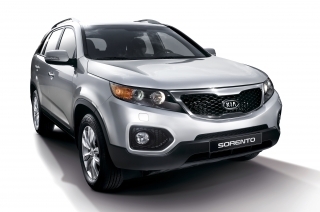 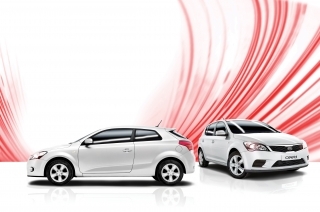 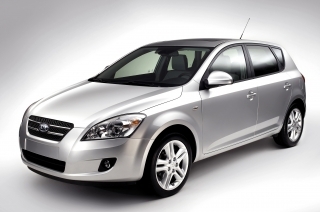 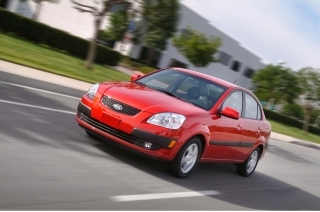 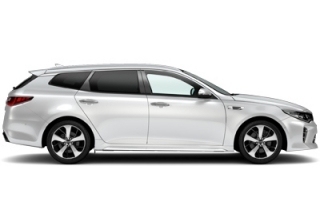 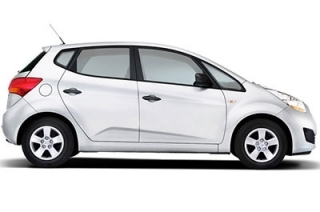 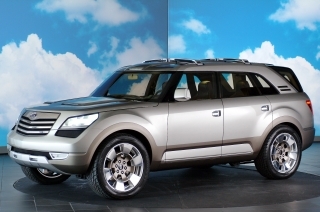 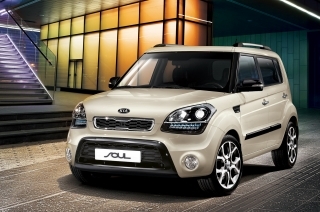 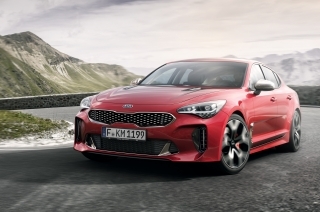 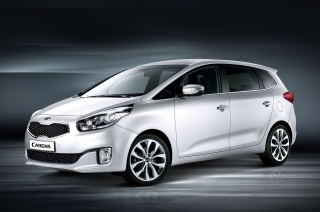 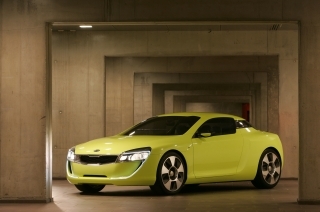 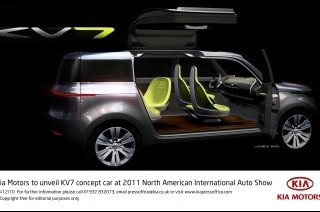 Its unique combination of style and practicality is also matched by Kia’s unrivalled 7-Year, 100,000-mile warranty. 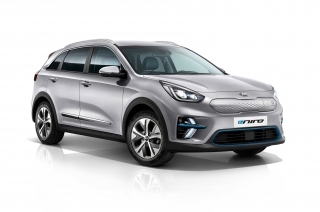 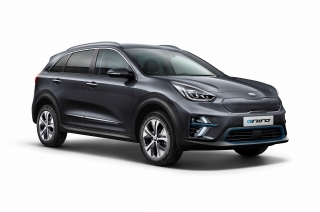 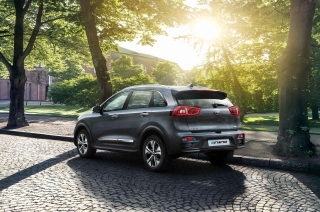 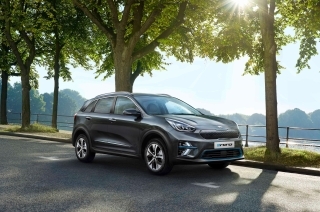 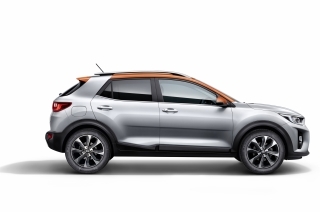 The e-Niro is available with a long-range, high-capacity 64 kWh lithium-ion polymer battery, as well as a 39.2 kWh power pack, which offers drivers up to 179 miles (289 km) of zero-emissions motoring on a full charge. 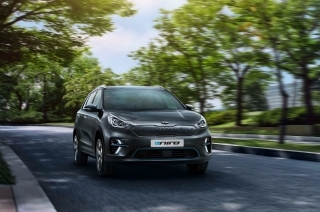 Plugged into a 100 kW fast charger, it takes only 54 minutes to recharge the e-Niro’s 64 kWh battery to 80 per cent. 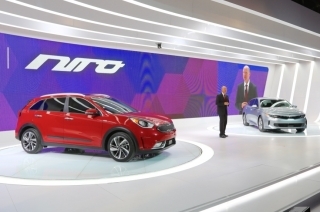 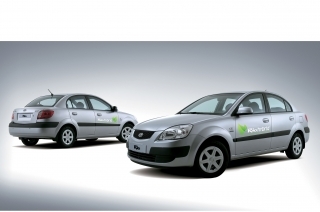 The e-Niro joins existing Hybrid and Plug-in Hybrid variants of the Niro – of which more than 200,000 have sold globally since its introduction in 2016. 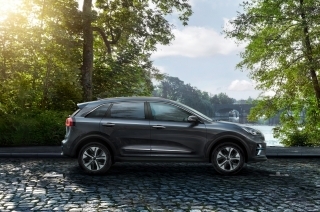 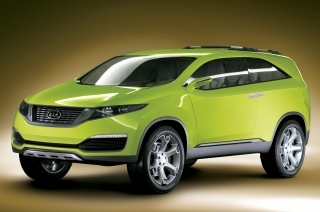 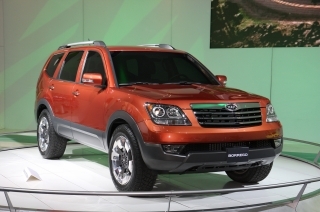 To date, Europe has accounted for more than 65,000 sales of the hybrid crossover. 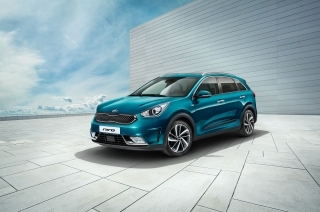 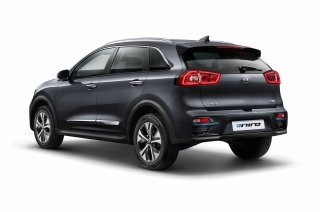 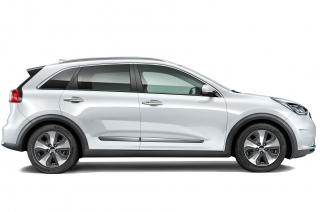 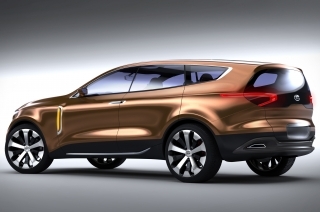 The e-Niro will be covered by Kia’s industry-leading 7-Year, 100,000-mile warranty as standard. 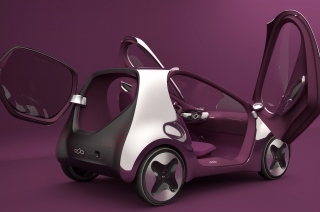 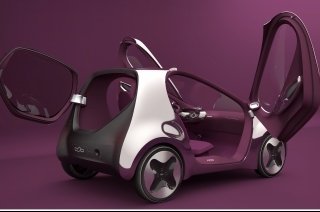 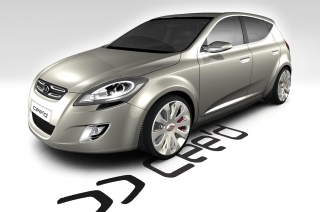 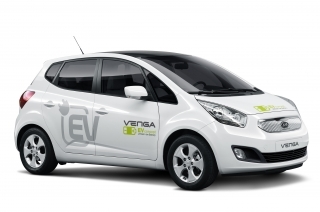 The warranty also covers the battery pack and electric motor.